LTI has become a member of the Oil & Gas UK, the representative body for the UK offshore Oil & Gas industry. Through this coveted membership, LTI joins the ranks of over 400 distinguished members, who are making significant contributions to the Oil & Gas sector in the UK. Established in April 2007, Oil & Gas UK is a premier not-for-profit association, aimed at strengthening the long-term health of the offshore Oil & Gas industry in the United Kingdom. The association works closely with companies across the sector, governments and all other stakeholders, to address the issues that affect their business. 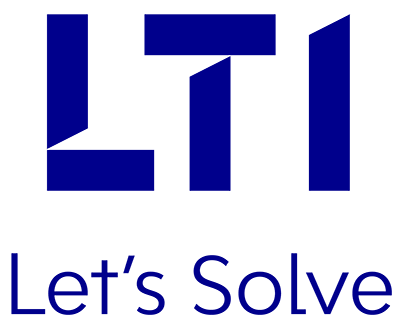 LTI has always aimed to be at the forefront of innovation, and recognizes its clients’ needs to adopt new technologies & methodologies, to stay ahead of the game. The company’s hydrocarbon heritage strengthens its position as an enabler of improved efﬁciencies through automation & control systems, across the entire Oil & Gas value chain. With powerful real-time advanced analytics and decision support capabilities, LTI delivers solutions that help increase facility uptime, decrease cost, and optimize production, for clients globally. The Oil & Gas UK membership will provide LTI an ideal platform to access cutting-edge intelligence and opportunities. Oil & Gas UK champions the issues that are important to business, as well as to the industry, governments, regulators and all other stakeholders.